Three Ghanaian startups, CompleteFarmer, Develess, and RedBird, have been selected as winners of the Accra leg of the Demo Africa innovation tour. 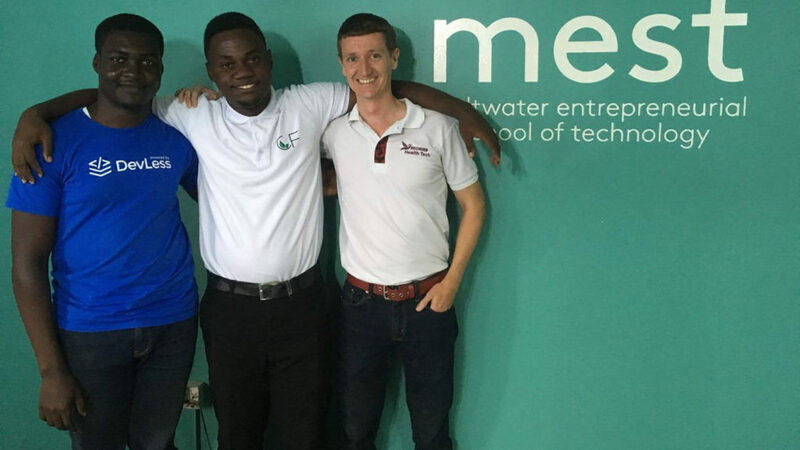 The three out-pitched six other companies at the Accra event, held last Friday (6 July), for a chance to represent West Africa at this October’s DEMO Africa launch event in Morocco. The Accra event was run in partnership with MEST Africa. A panel of judges that included MEST Africa’s Philippe Greinacher, MTN Ghana’s Abdul-Latif Issahaku, and Kofi-Armah from Viamo presided over the pitching event. Agritech startup CompleteFarmer enables users to build and manage farms remotely from their homes. The company’s founding team includes CEO Andrew Yestrup, COO Charles Doku Ofosuhene, and Desmond Koney. Health tech startup RedBird was founded last year by Patrick Beattie and Andrew Quao. The company claims it has partnered with pharmacies and chemists to provide them with on-site rapid test technology used in diagnosing chronic and acute conditions. Devless helps developers build mobile, web and Internet of Things (IoT) applications faster using plug-and-play modules. The startup was founded in 2016, its founding team includes Tsatsu Selormey and Julius Odai. Other startups that have qualified for the regional finals so far include Moroccan healthtech MolDiag, Advanced IT Solutions from Kenya and Ugandan agritech TIFAT and South African companies Gethhosted and Loyal1. The successful startups in each region will automatically qualify to be part of the pool of 30 startups set to pitch at the DEMO Africa launchpad taking on 18 and 19 October in Morocco. 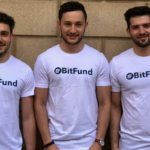 Selected companies will be provided with resources worth over $150 000, including tools from Microsoft and Amazon Web Services to assist the founders in building their businesses. Applications for the 2018 DEMO Africa cohort are still open and will close on 15 July.